Our Infrared Slim Body Wrap Systems are an affordable alternative to the more expensive Formostar FIR system. 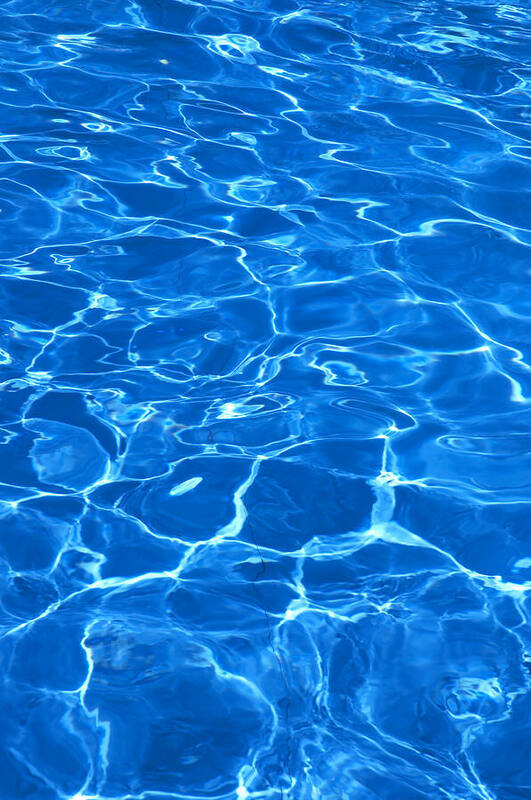 Most people can only afford to purchase time in facility that offers Formostar FIR sessions. Our body wraps gives you the opportunity to have your very own system at home for use by you or other family members anytime you want. You get to target the areas of the body where you want to focus your fitness routine, both diet and exercise, for stimulation, relaxation and restoration of that energetic feeling. It works great for both men and women! They come with adjustable straps so that one size fits all. Our Infrared Slim Body Wrap System even gives functionality very similar to that of the Formostar Body Wrap System, but at a fraction of the cost! • Effective warming from the Inside Out! 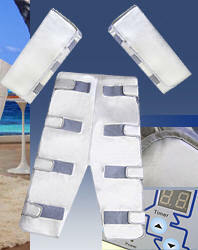 • Our space age Far Infrared body wraps cost thousands less. • 1 size fits all. adjustable straps. • 1 size fits all adjustable straps. • 1 size fits all. • 1 size fits all. 2 wraps/set. • Waterproof, Space carbon material.